Hey Teacher! If you are needing a fun and simple way for you students to grasp the early stages of life, look no further! 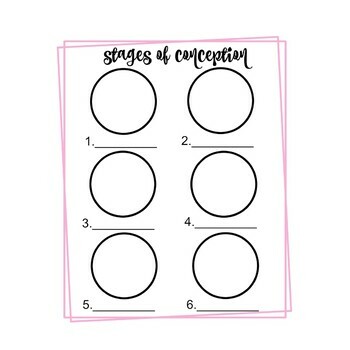 This worksheet is great to solidify and understand the first 6 stages of conception!